eBird, eBird eBird, eBird, eBird changed everything about how I do birding. 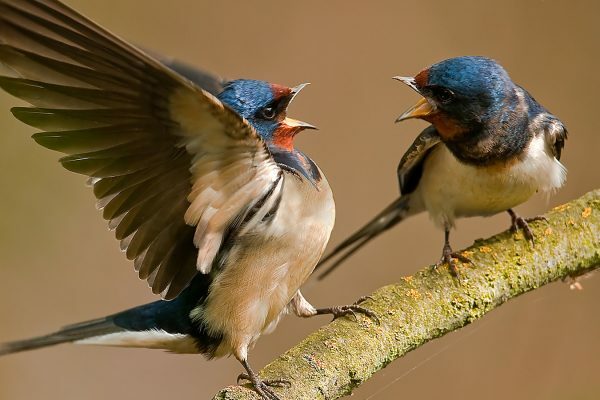 I tell people it’s this online database a repository for bird sightings from around the world. It’s all free and open access. I like the fact that I can have all the birds from our different travels in one place. It allowed me to have my life list. And it’s just an amazing thing not just for bird nerds like myself but anybody. I like to contribute to science. 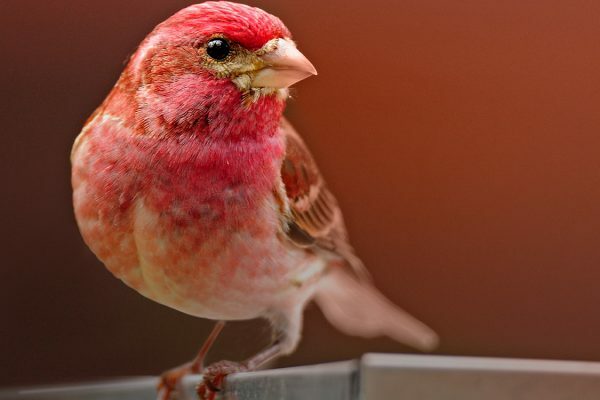 It’ll give us better insights about our own birds in our own backyard. Anybody can contribute and it has value. So for me it’s perfect. Discover how eBird can support your passion for birds and how your participation can help us better understand them. 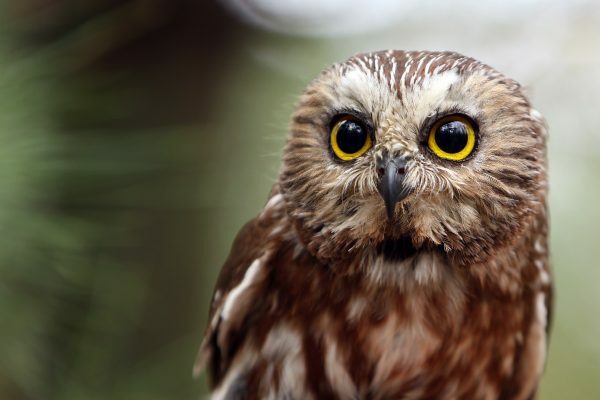 Birder, bird watcher, or bird lover, it doesn’t matter—this course is for you. Whether you watch birds at your feeder or on the way to work, or travel miles for that one bird you can’t wait to see, eBird can help. This free course guides you through how to get the most out of your eBirding experiences and invites you to become a part of this worldwide project. 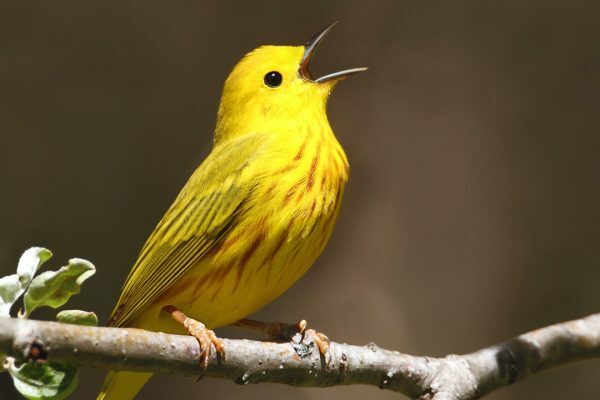 Explore how eBird can help spark new birding adventures. Get up to speed on how the largest biological citizen-science program in the world can help you with your birding. 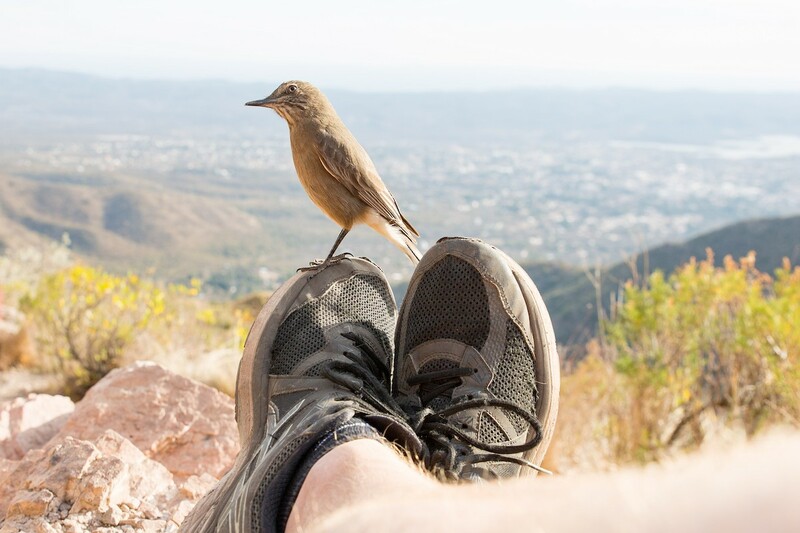 The eBird community gathers more than 100 million bird sightings each year from people like you. Providing a powerful tool for motivated bird enthusiasts everywhere, eBird helps you find more birds and keep track of your sightings. Collectively, these sightings are now empowering a global scientific community and helping answer pressing conservation questions. Full of video tutorials, this course will get you ready to confidently store and share your sightings with eBird. Lindsay Glasner is the Outreach Coordinator with the Cornell Lab’s K-12 Education program where she leads workshops, manages the ambassador program, designs curricula, and creates online courses. Drawing from her graduate-level training in environmental education, Lindsay inspires teachers and their students to tune in to birds and ask their own scientific questions. Lindsay caught the birding bug while working at the Cornell Lab and is now a full-fledged birder and a passionate spokesperson for citizen science. Ian Davies is the eBird Project Coordinator at the Cornell Lab where he leads outreach and engagement efforts, and helps coordinate day-to-day project management. 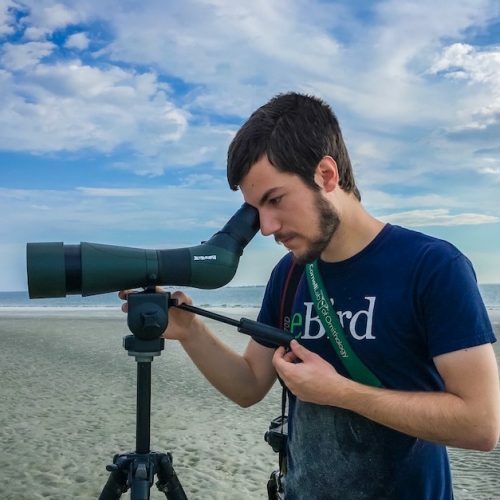 His interest in birds started when he was 12 and has taken him to more than 40 countries in the pursuit of the amazing natural treasures that this world has to offer—particularly shorebirds. Ian’s passions include sharing the wonder of birds with the wider world through photography, writing, and working at the Cornell Lab. Learn how eBird contributes to the understanding and conservation of birds, how to explore the hundreds of millions of eBird observations, and how you can share your sightings with friends and researchers from every country in the world. 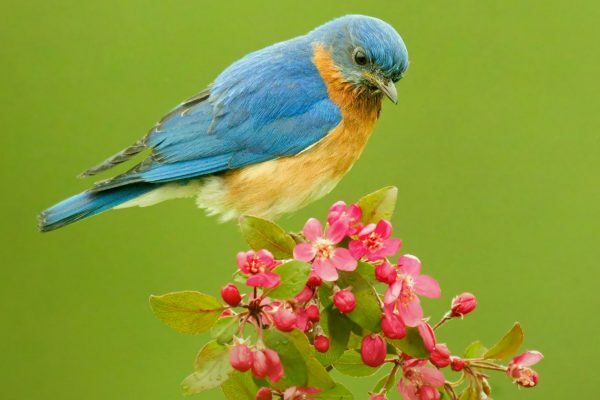 eBird can help you find any bird species you’re interested in. Explore more than a million “eBird Hotspots” around the world. Learn the best practices for submitting your observations to eBird, first explore the core concepts of eBird submissions and then a hands-on data entry video. My eBird gives you access to everything that relates to your eBird story: your list totals, checklists, locations, contacts, photos, sounds, profile, and much more. Apply what you’ve learned in a short quiz that will help you reflect on the essentials of eBird and get you ready to share your sightings with confidence.